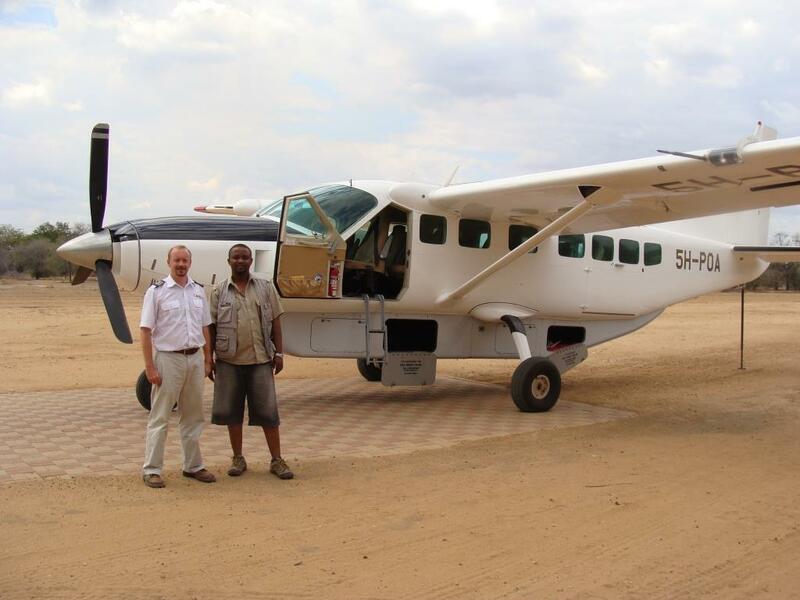 12 Days Selous, Ruaha, Katavi & Mahale Luxury Flying Package: safari offers the ideal track to the Untouched South of Tanzania. 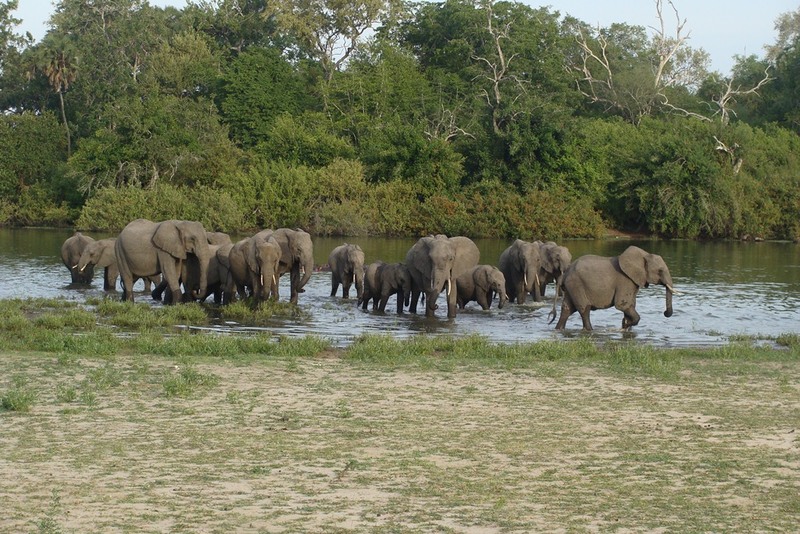 12 DAYS SELOUS, RUAHA, KATAVI & MAHALE FLYING PACKAGE ITINERARY. Fly to Selous. 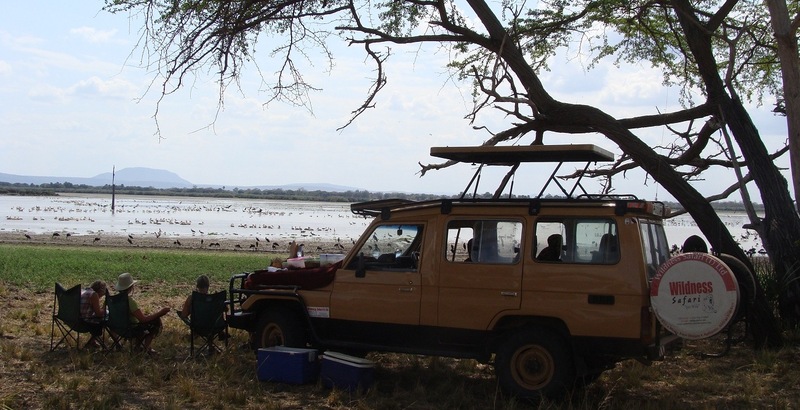 On arrival, one activity with lunch box- game drive or boat safari. 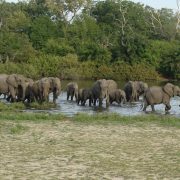 Overnight at Sand Rivers Selous on FB Basis. After breakfast, transfer to Airstrip to fly to Ruaha. On arrival, one activity with lunch box: half day game drive. 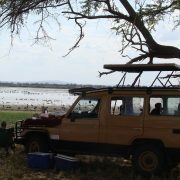 Overnight at Kigelia Ruaha Camp on FB Basis. After breakfast, Full day game drive with lunch box or half day morning game drive & return back for hot lunch & finish with late afternoon game drive. Overnight at Kigelia Kigelia Ruaha Camp on FB Basis. (Monday) After breakfast, transfer to Airstrip to fly to Katavi. Overnight at Chada Katavi on FB Basis. After breakfast, Full day game drive with lunch box or half day morning game drive & return back for hot lunch & finish with late afternoon game drive. Overnight at Chada Katavi on FB Basis. After breakfast, Full day game drive with lunch box or half day morning game drive & return back for hot lunch & finish with late afternoon game drive.. Overnight at Katavi Lodge on FB Basis. (Thursdays) After breakfast, transfer to Airstrip to fly to Mahale. Upon arrival, transfer to Greystoke Mahale for overnight on FB Basis. Activities. Overnight at Greystoke Mahale on FB Basis. (Monday) Fly back to Dar with lunch box END OF TRIP.